Supplements may seem like the perfect legal performance enhancement. However, many brands are contaminated with dangerous or banned substances. Leaving you to deal with the consequences. Question: Why does Tyler refuse to take the shake? Tyler refuses to take the shake because he does not know what is in it and the coach would not tell him. Tyler did the right thing, even though he was dropped by his coach. The Supplement industry is notoriously unregulated. This means that supplement products do not always list what ingredients are included. Nor do they warn of potential side effects. But they’re reliably produced, right? Wrong. The products you consume may contain different doses than it says on the label. Some products may even be contaminated with banned substances. Over 850 contaminated products have been found in shops. What does this mean for me if I take a contaminated supplement? 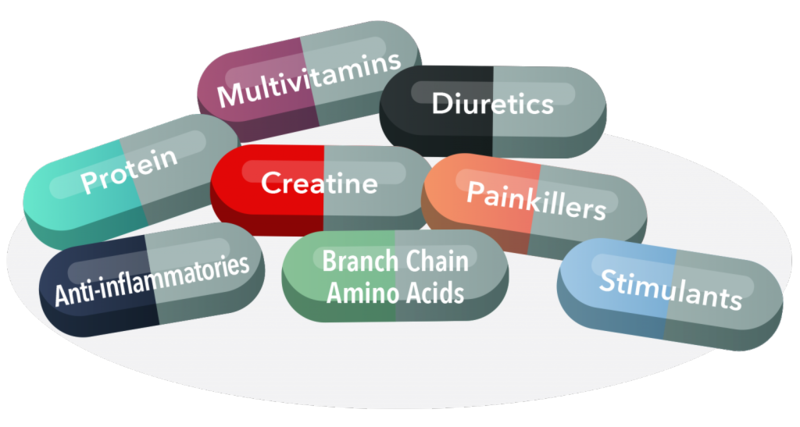 Before taking any supplement, check the ingredients and quality assurances website.